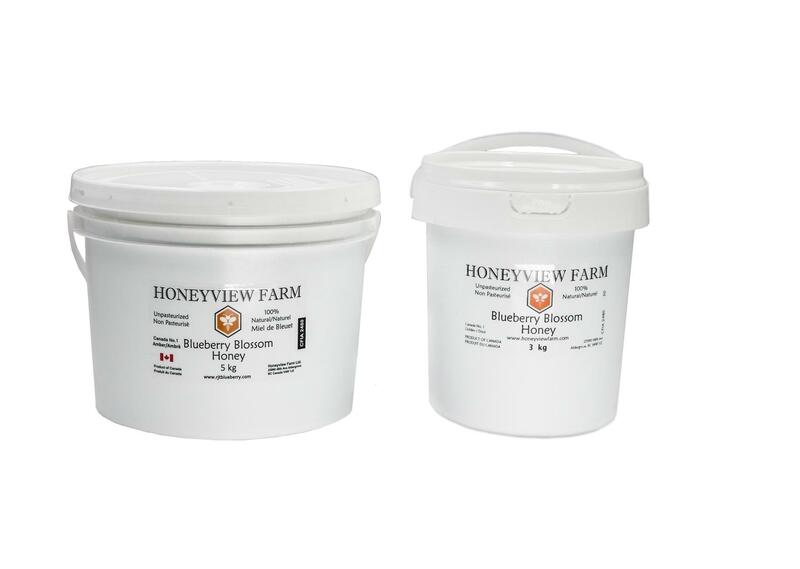 Our Honey & Lemon is produced by Honeyview, 100% natural Clover Honey + freeze dried Lemon powder. 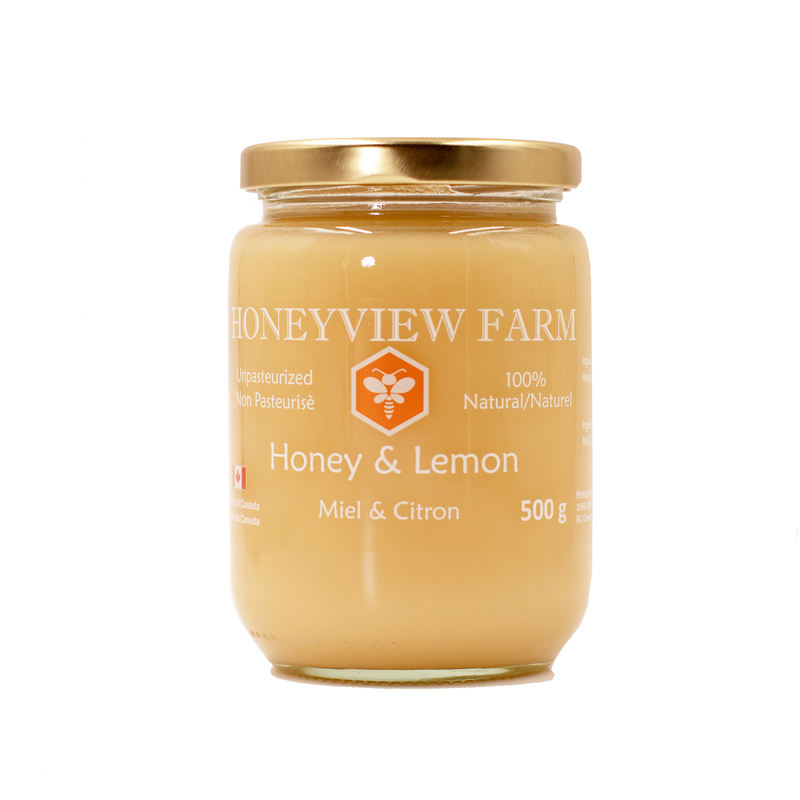 What Is Lemon Honey Good For? 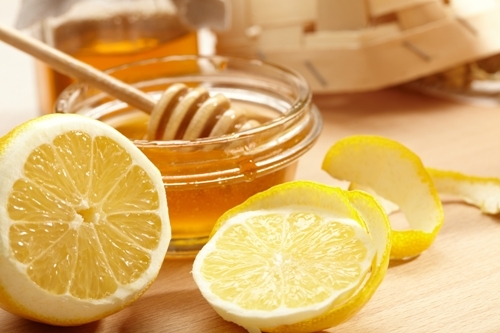 Lemon mixed with honey is a gentle, yet powerful detoxification agent. It is a liver tonic, improving its function of neutralizing toxins. Its diuretic effect helps in flushing out the toxins through urine. 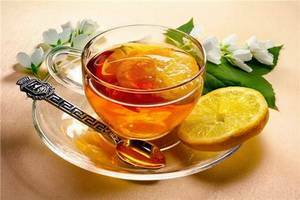 Regular consumption of warm lemon-honey water in the morning promotes regularity.